What inspired you to make some life changes that would lead to transformation? One night I randomly watched Fat, Sick and Nearly Dead and I realized that I was feeling the same way. I was the heaviest I had ever been at about 250 pounds, tired all of the time, and at risk for a lot of health problems that run in my family. My mother had just passed away and I knew that I had to get myself together or I wouldn't live to see my 30th birthday. I changed my diet, I started running and I also did at-home workouts at first. I followed inspirational weight loss and fitness accounts on social media to stay inspired. How did you make these changes? Very slowly! I started by cooking more. I was a restaurant manager so I'd usually grab something at work and it was never healthy so I cut back on that. I hated running but I'd run/walk a mile on the weekends. During the week, I would choose different HIIT videos on YouTube. 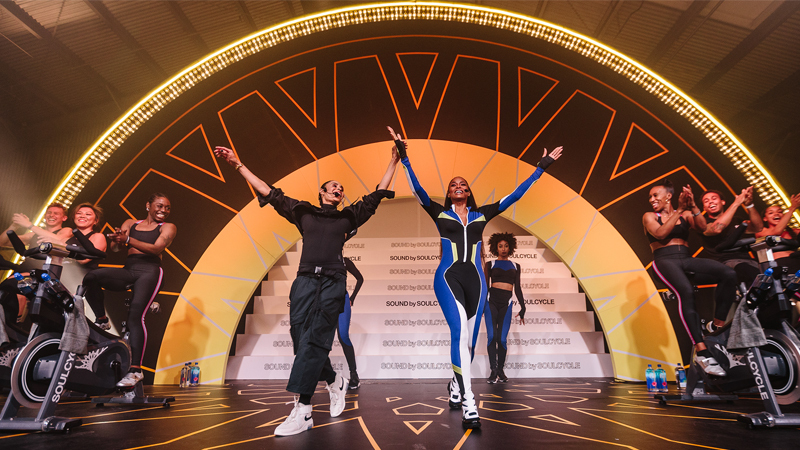 When I moved to NYC and found SOUL, it was easy to continue the healthy lifestyle because I finally found an exercise that I loved and a supportive community! When did you first start noticing the changes? I noticed the mental changes almost immediately. I was motivated and happy because I had a goal of health instead of weight loss. The physical changes took awhile but I had to remind myself that I didn't gain the weight overnight and I wasn't going to lose it overnight. How did the changes make you feel? Absolutely amazing. I was eating food that energized me instead of draining me, and I was proud of myself for pushing through hard workouts, even after a 16-hour day on my feet. I had just moved to New York and I was still figuring things out. I told a friend that I was looking to join a gym and he suggested SoulCycle. I had heard of it but I was convinced it wasn't made for people my size. Everyone that I saw going was very fit and I was still over 200 pounds. He convinced me to go to Chris Layda's 6:00 AM class at W77th Street and I remember being petrified until Chris played the new Britney Spears song that I was obsessed with and then I knew I was home. Soon after that I found Lori Ables. With her amazing coaching I learned how to ride, her message of love and strength made me cry almost every class and she got me through some really hard times in life. I am forever grateful for her and every instructor that I've taken. 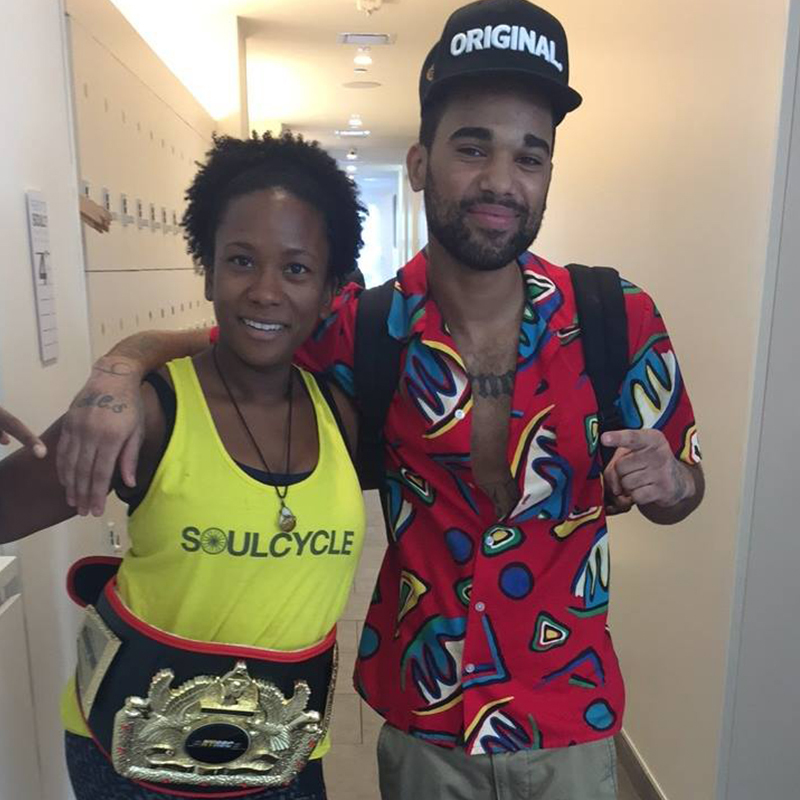 What inspired you to become a SOUL instructor? On one of my birthdays I rode the podium for Lori and she said that I belonged up there. I never let that go. 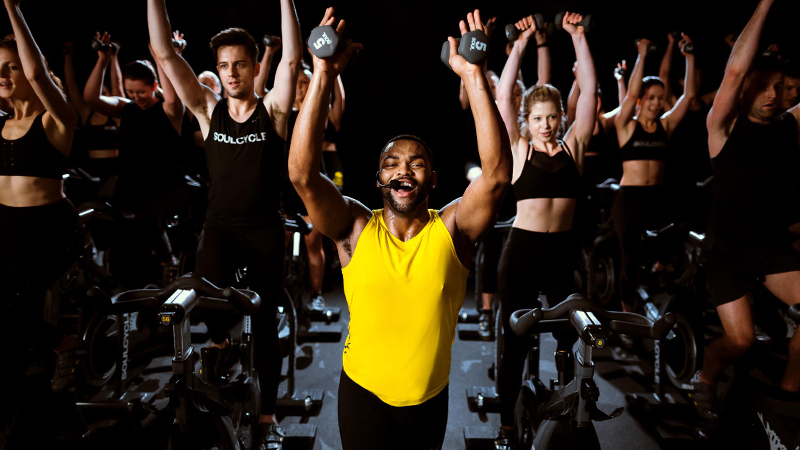 I always wanted to be an instructor because I wanted to give back some of what SOUL had given to me but I was scared because I didn't have the "perfect body." In 2015, I took a job on the cleaning staff at Bryant Park. I was still working full-time as a restaurant manager but I wanted to do something different because I was so unhappy in the restaurant business. I kept quiet about wanting to audition out of fear but after a few months I got the courage to tell people and the support I got was incredible. Special shoutout to everyone at Bryant Park especially instructors Robert Pendilla and Amanda Max for always encouraging me and reminding me to just be myself. I wouldn't have had the courage to audition without their support! How has SOUL impacted you? It's changed everything. 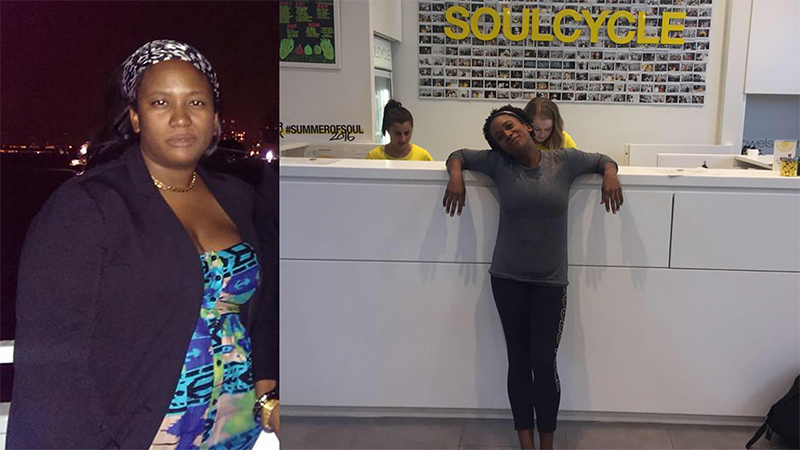 SOUL is what helped me lose over 100 pounds and keep it off! It helped me realize that exercise isn’t a punishment and could be fun. I used to be extremely negative, constantly stressed out because of work, and I felt stuck in a life that I didn't like. Now I wake up every morning thankful, energized and empowered. Even when I don't feel my best, I remember how far I've come and that I get to inspire people to change their lives. I moved to NYC alone and now I have an entire community here that's now my family. What advice do you have for people on weight loss journeys? Be nice to yourself and be patient! This is a journey and it's not going to end when you hit a certain goal weight. 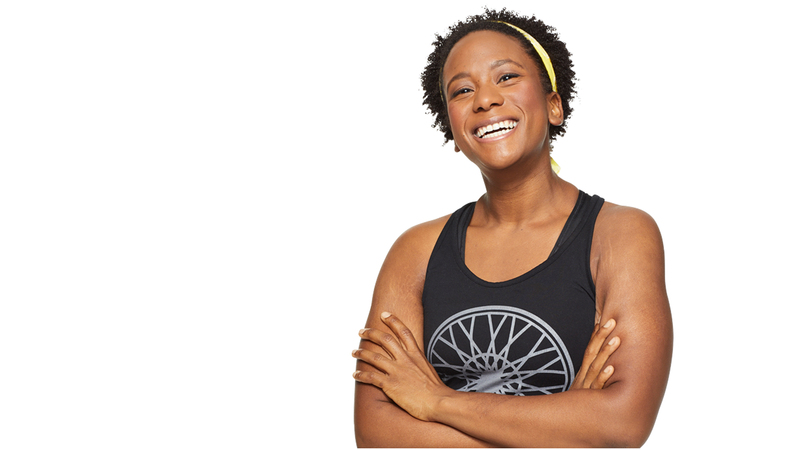 Catch classes with DENITA at East 83rd Street and TriBeCa! Want to ride? 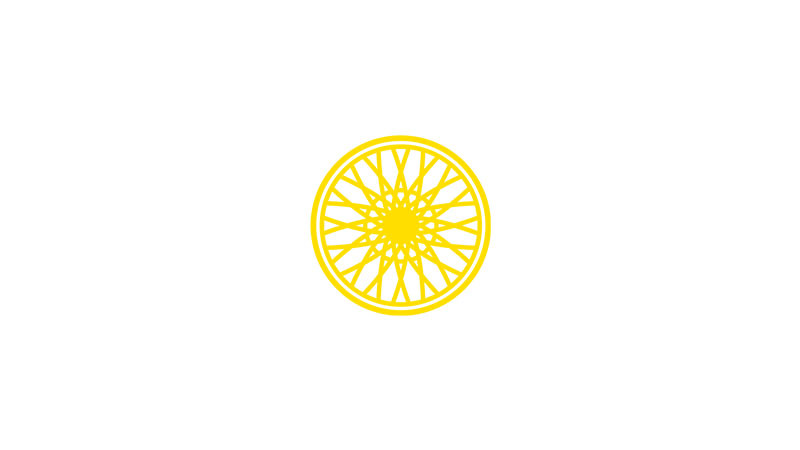 Grab a series HERE and book a bike? 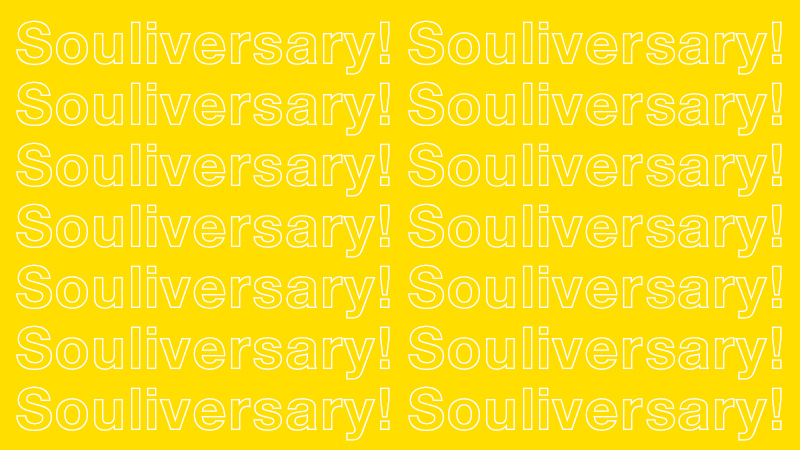 It’s our 13th Souliversary—let’s celebrate!